The unicorn is a legendary creature that has been described since antiquity as a beast with a single large, pointed, spiraling horn projecting from its forehead. The unicorn was depicted in ancient seals of the Indus Valley Civilization and was mentioned by the ancient Greeks in accounts of natural history by various writers, including Ctesias, Strabo, Pliny the Younger, and Aelian. Here are 10 weird facts about this magical animal. 9. 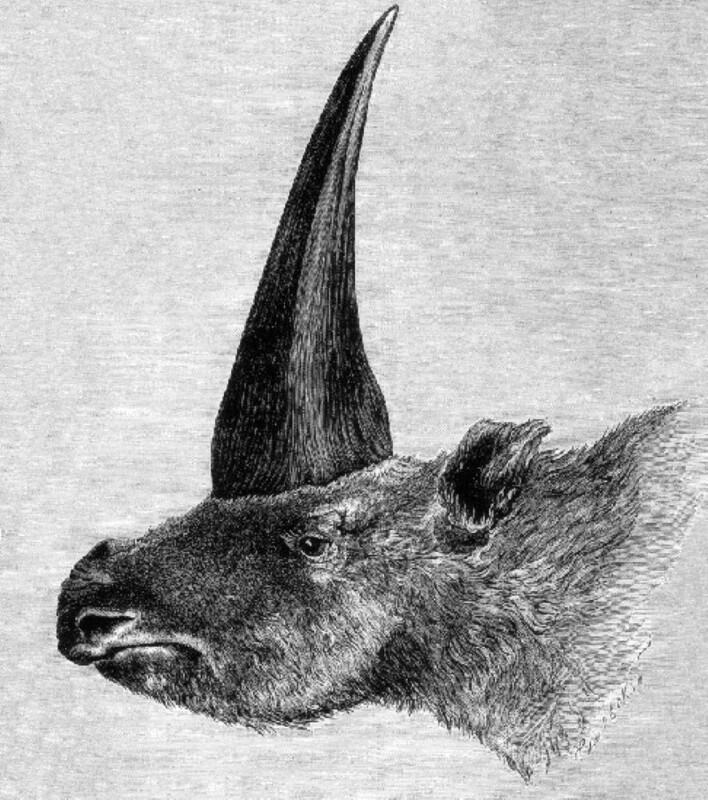 When Marco Polo passed through Sumatra, he saw an animal, which he thought was a unicorn. He said it was a combination of a wild boar, a buffalo, and an elephant. The animal he was describing was actually a rhinoceros. 7. Vikings would hunt narwhals for their “horns” (which are actually teeth) and sell them to clueless European traders as “unicorn horns,” which were thought to have magical properties. 6. When Pablo Escobar’ daughter wanted a unicorn, he bought her a horse and stapled a cone to its head and wings to its back. The horse died from an infection. 5. The Scottish national animal is the unicorn because it was deemed the enemy of the lion – the English national animal. 2. The Ringling Brothers Circus headlined a living “unicorn” named Lancelot in the mid 80’s.